Tyler Stallings is an Urban broker with a unique footprint in both Chicago and New York’s Manhattan markets. With a B.S. in Business Administration from Miami University in Ohio, his passion for architecture and investments led Tyler to a career in real estate. His knowledge of luxury city living, paired with his business working with clients in New York and Chicago, make him a key expert on the Urban team. Recognized as an effective deal-closer in both rental and sales, Tyler’s creativity, diligence, and professionalism working with clients on their leasing and purchasing needs remains at the forefront of every transaction, big or small, in either city he is working in. Tyler’s sales volume, history, and intricate knowledge of the deal, brings an added value to clients who meet him. Since joining Urban, Tyler has worked closely with buyers and sellers interested in seeking just the right opportunity for their residence or investment needs. Tyler’s innate networking and relationships across the country, make him a stellar broker for connecting opportunities to buyers. His style is fast, laser-focused, real, and candid with those who trust him to lead them through some of the most important financial decisions they are faced with. You can find Tyler in his own neighborhood, Lakeview, or showing clients around Wrigleyville, the Near North Side, or en route to the airport with a few Urban clients heading to the Big Apple looking for their next major investment. 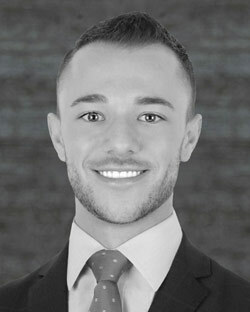 Tyler is licensed in both Illinois and New York, and serves Urban clients with desires in both cities with the utmost professionalism and confidentiality, closing some of the best deals for those who count on him. 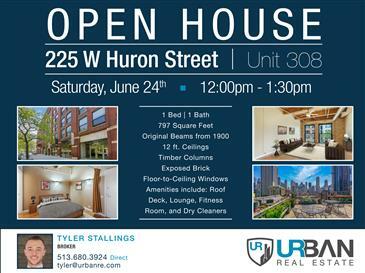 Open House at The Huron Street Lofts! 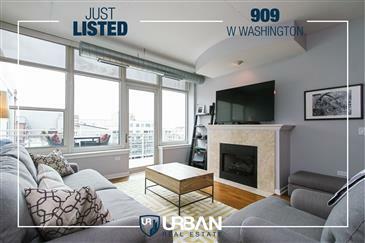 Fulton Market Penthouse Just Listed! 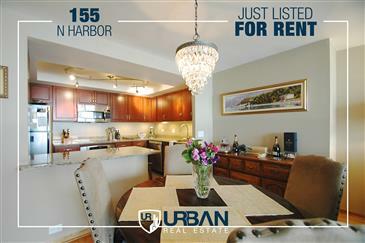 Fantastic one bedroom in prestigious Harbor Point, featuring unobstructed views of Lake Michigan & Navy Pier, hardwood floors throughout. New kitchen with stainless steel appliances. Building has 24 hr doorman, indoor pool, gym, guest parking, sundeck with BBQ grills, grocery store, party rooms. View more photos and property details here!